The software for event promoters that fans love. by Offering existing ticket holders the chance to bid for empty seats. MONETIZE UNSOLD INVENTORY. BOOST REVENUE. Our bidding platform allows event managers to partner with existing ticket holders in order to generate revenue that would have been lost otherwise. Enable your current ticket holders to bid for the seats you were not able to sell! Create a win-win situation for your existing ticket holders and yourself. 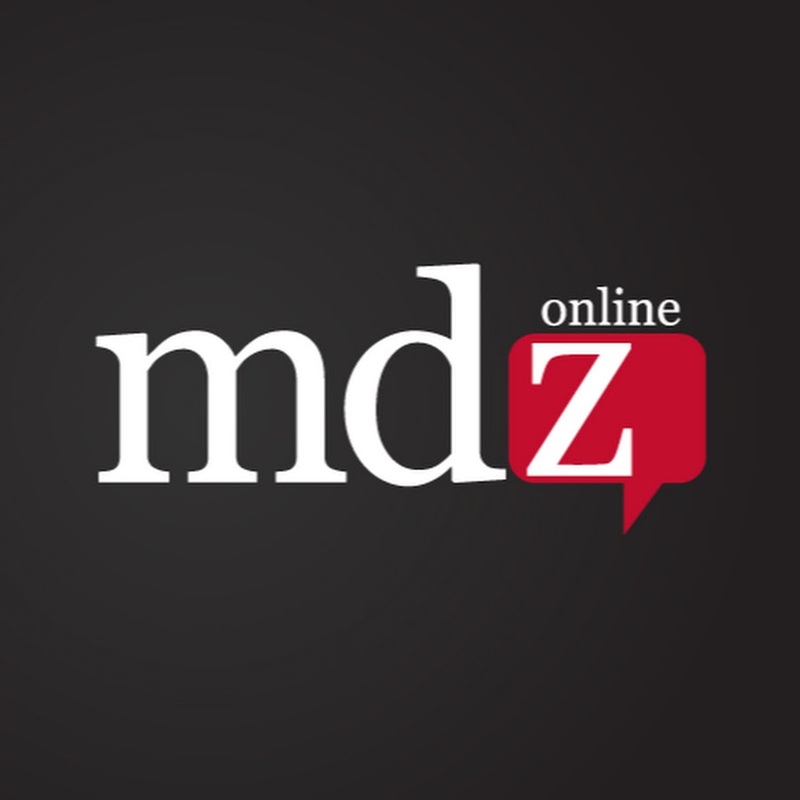 CREATE AUCTIONS IN SECONDS, WITH FULL INTEGRATION TO YOUR PLATFORM. 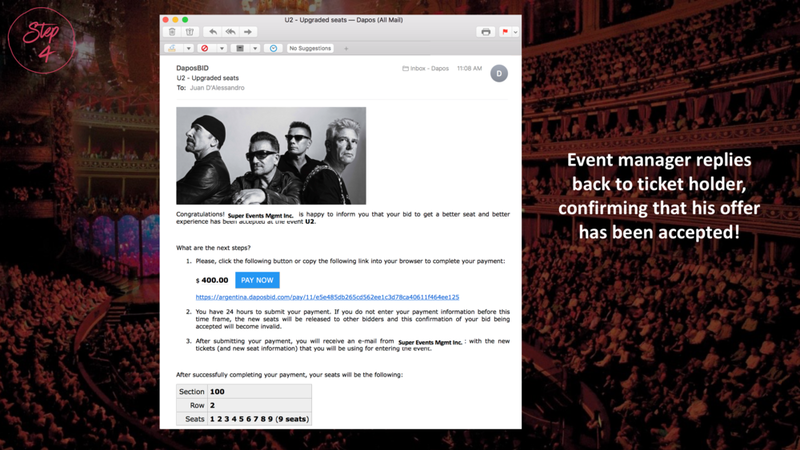 Our software is extremely simple to use, both for event managers (or anyone in their team) and ticket holders. The event manager's dashboard allows users to manage events, pricing and the ticket holders' offers in a straight forward manner. The software integrates with the event manager's ticketing platform to make the process faster and more efficient. Understand your ticket holders' real willingness to pay with detailed data on their behavior. Make more educated decisions in the future. DAPOS BUILDS SOFTWARE FOR LIVE EVENTS MANAGEMENT COMPANIES. 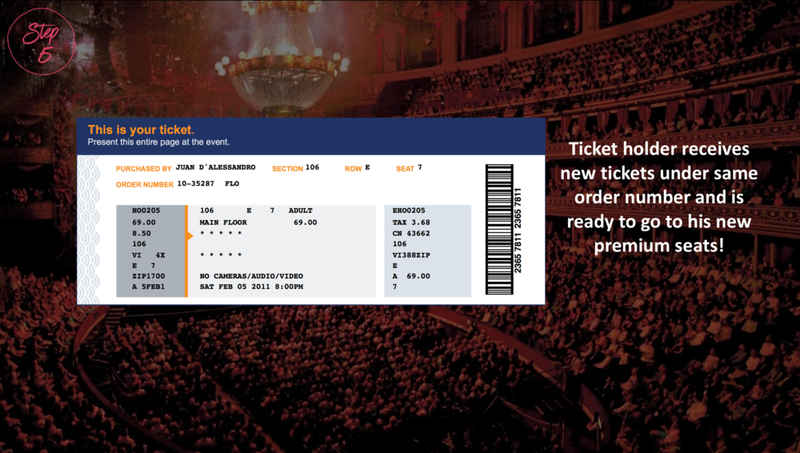 OUR SOFTWARE ENABLES EXISTING TICKET HOLDERS TO BID FOR A BETTER SEAT OR VIP EXPERIENCE. DAPOS FULLY INTEGRATES WITH EVENT MANAGERS' PLATFORMS TO HELP THEM MONETIZE THEIR UNSOLD INVENTORY. 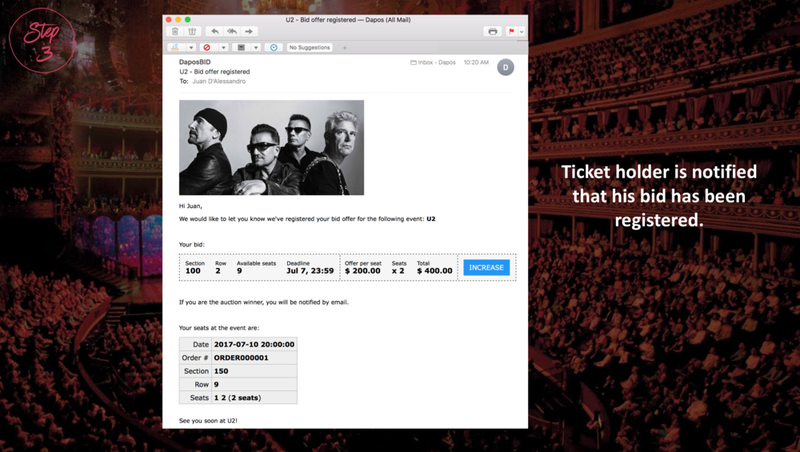 BY USING DAPOS, WE HELP EVENT MANAGERS LEVERAGE THEIR EXISTING TICKET HOLDERS' WILLINGNESS TO PAY SO AS TO GET REVENUE FROM SEATS THAT ARE NOT GOING TO BE SOLD. 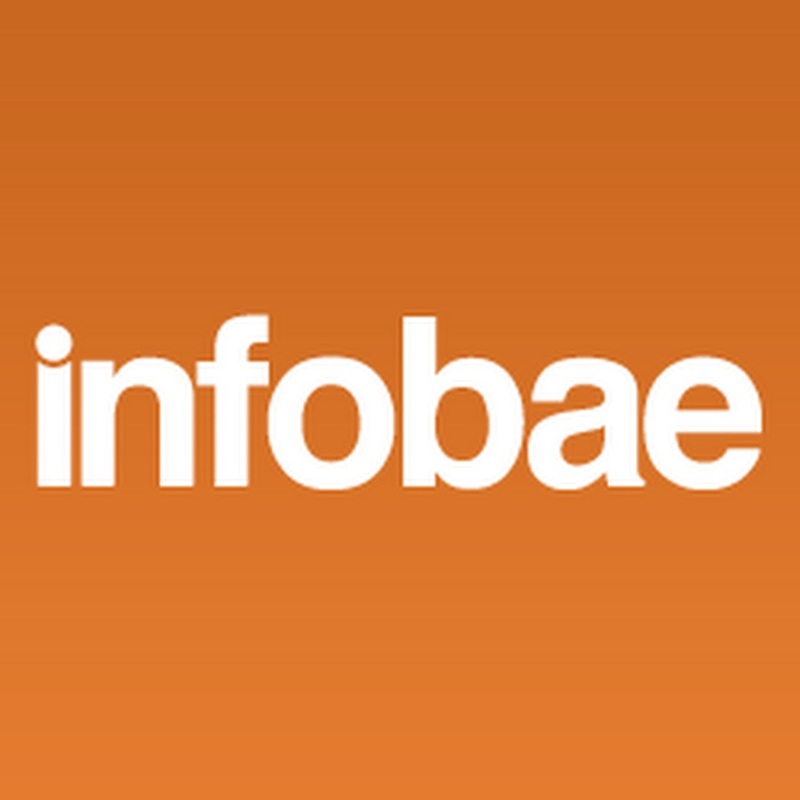 "Cómo es la tecnología argentina que busca revolucionar los shows en vivo"
"Fobia al asiento vacío: la cruzada de las aerolíneas llega a los espectáculos"
"Un argentino encontró una forma de revolucionar los shows en vivo"
Copyright © 2017 Dapos LLC. All rights reserved.